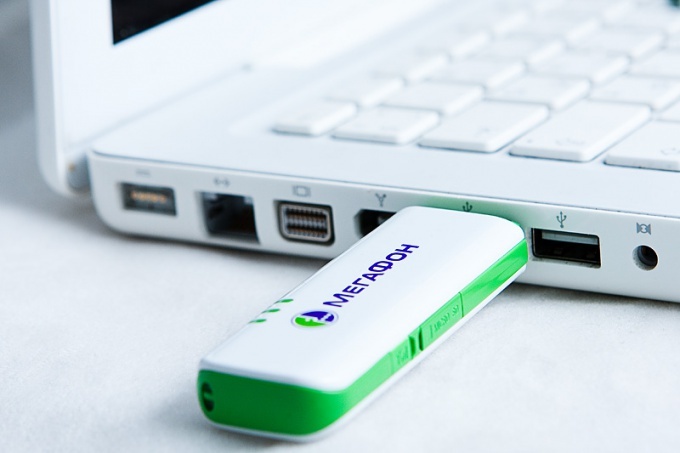 Despite the fact that the activation of the modem from a cellular operator "MegaFon" is performed when purchasing the device, the user still needs to perform some specific actions before he will be able to access the Internet. Direct activation of MegaFonmodem is carried out immediately after purchasing a person with this device and SIM card with a certain rate. The Manager of the salon using your computer, performs the necessary steps to ensure that the buyer can obtain Internet access through USB modem. Note that the user still has to activate the device on your PC. Talk about the user activated the megaphone-modem read more. Insert megaphone-the modem into a free USB port on your computer. To identify system devices and running the installer will take some time, and then, on the desktop will open a welcome window. This window will allow you to install software to operate the modem to the computer. Set the desired parameters of the installation and determine the final point of installation of the application. Check the box next to "Accept license agreement" and then click "Install". The installation process the software will last more than a minute. Once the application installation is complete, you will be able to use the Internet from the cellular operator "MegaFon". To activate the network connection, you need to run the program by clicking the appropriate shortcut on the desktop. If you have not created a shortcut, you can launch via the "start" button. To do this, open the menu, and then under All programs previously installed.